Greg Fenty, Saskatoon Zoo Society, will give a short presentation and introduce Spirt, the great-horned owl, at 1 pm, Oct. 18, at Wild Birds Unlimited. The trip to watch Dr. Lynn Oliphant’s falcons catch their prey was cancelled on Oct. 4 due to bad weather. It has been rescheduled for Oct. 18. Meet at Wild Birds Unlimited at 4 pm. PCAP-SK is presenting a webinar about reducing fence-related wildlife collisions in Grasslands National Park at 3 pm, Oct. 20. The Saskatchewan Waste Reduction Council will offer tips for reducing waste and shopping locally in winter at 7 pm, Oct. 20, at the Frances Morrison Library as part of the Sustainable Speaker Series. Permaculture Saskatchewan and the Saskatoon Food Council are showing the film Urban Permaculture: Sustainable Strategies for Urban Living at 7 pm, Oct. 21. The Saskatchewan Wildlife Art Association is holding Reflections Art Festival, their annual wildlife art festival, at Prairieland Park from Oct. 23-25. Nathalie Brunet will show the film Cross-Canada Canoe Odyssey and describe her participation at Nature Regina’s meeting on Oct. 26. 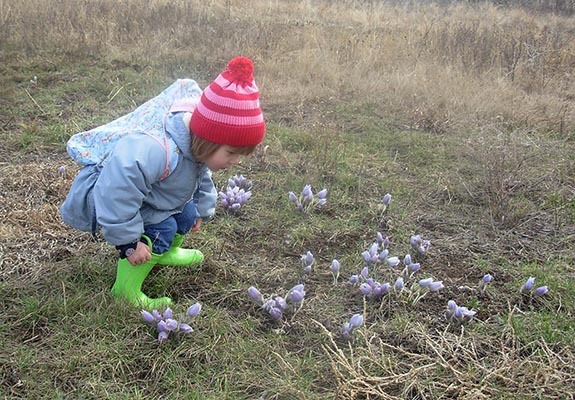 The Saskatoon Nature Society is now taking applications for their Kids in Nature Grant. This grant was established to strengthen existing programs and encourage new initiatives that connect youth in the Saskatoon area with nature. The Society has set aside approximately $2,000 for this year’s Kids in Nature grant. The application deadline is December 31, 2015. Information and application forms are available on the Saskatoon Nature Society website. 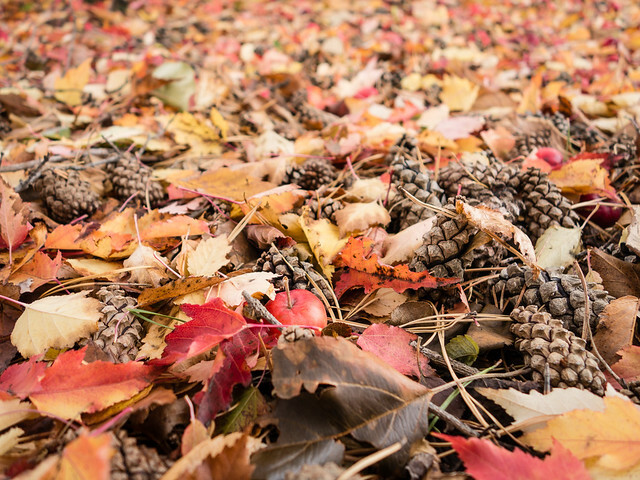 Plan now for a zero-waste Hallowe’en.